Showing results for "Living your life alive"
Why live an ordinary life, when you can live an extraordinary one? Why ride in the mundane passenger seat of your own life? Why do life "halfway"? 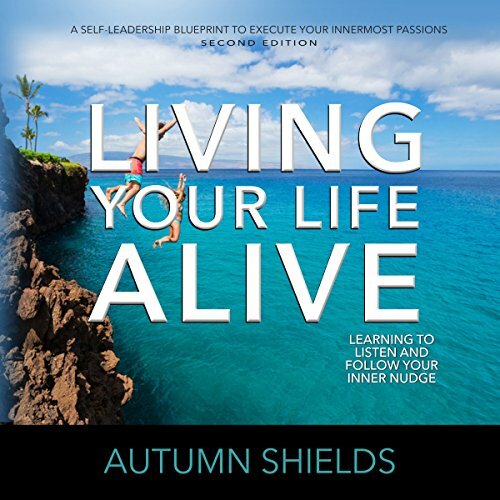 In Living Your Life Alive Autumn Shields has crafted a clear message of how important it is for you to live your life "alive". This book will shake you and wake you up! It will illuminate your dreams, show you how to follow that "nudge", inspire you to live a life that is on purpose.